Print finishing options are processes we use to enhance the function and appearance of your piece after the printing process. We offer everything from simple folding and trimming, to advanced die cutting and envelope converting. We utilize a vast array of state-of-the-art equipment to finish your project to your exact specifications, including collating and folding, stitching and a variety of other binding options. Do you need a special design, shape, size or functionality for your project? McGrath Printing|Custom Apparel has the trimming and die-cutting capabilities to make it happen. 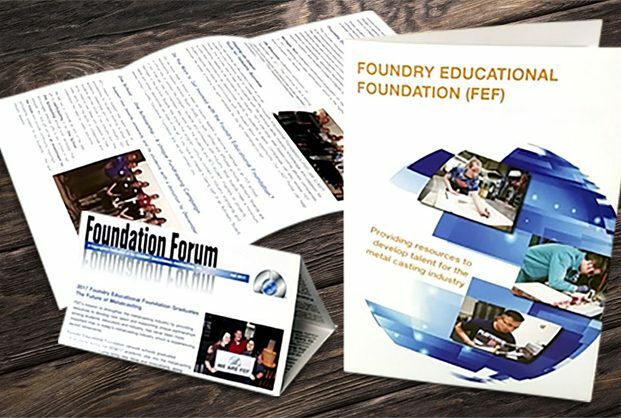 Special postcard designs, pocket folders, business cards and magazines are some of the many specialty projects that would enhance the finished product. We offer a variety of folding options from simple half folds, to more complicated signature folds, right angle folds and pharmaceutical folds. If your project uses thicker stock, we also offer scoring prior to folding. This will provide a clean edge on the fold instead of the cracking that can occur with the thicker stocks. One of the things that sets McGrath Printing|Custom Apparel apart from other printers is our precision folding/converting of miniature envelopes. We are one the few domestic sources for these products. The miniature envelope is popular in many industries, including pharmaceutical, hospitality, medical and dental - where extreme precision and accuracy are paramount. McGrath Printing has everything in-house to take care of your special binding needs. The most utilized binding process is saddle stitching, which is when multiple pages are bound through the use of “staples” in the spine. McGrath also offers perfect binding, GBC binding and spiral binding to name a few. We also offer padding, which is used on most notepads and office stationary.